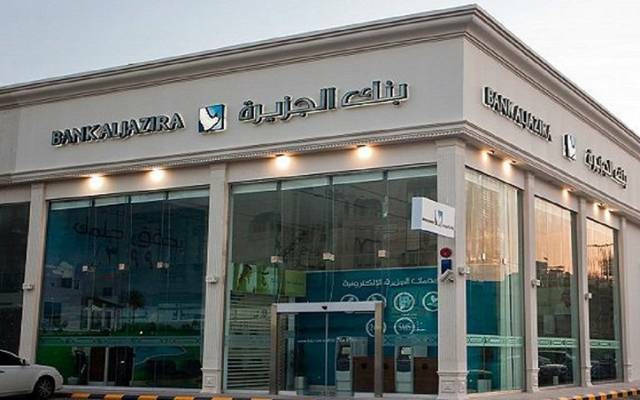 Riyadh – Mubasher: Alawwal Bank on Thursday revealed plans to redeem SAR 2.5 billion sukuk. The sukuk, which were issued in 2013 and under the symbol 1047, would be redeemed on 12 December, according to a statement to the Saudi Stock Exchange (Tadawul). “The sukuk ..had an original maturity of ten years (due 2023) and are callable in December 2018,” the statement added. Alawwal Bank further noted that it had obtained the approval for redeeming the sukuk from regulatory authorities. “The redemption amount along with the periodic distribution amount (profit for the current period ending 12 December, will be transferred by Alawwal bank to the Sukuk holders accounts on 12 December based on their respective holdings as of 2 December,” the bank’s statement showed. 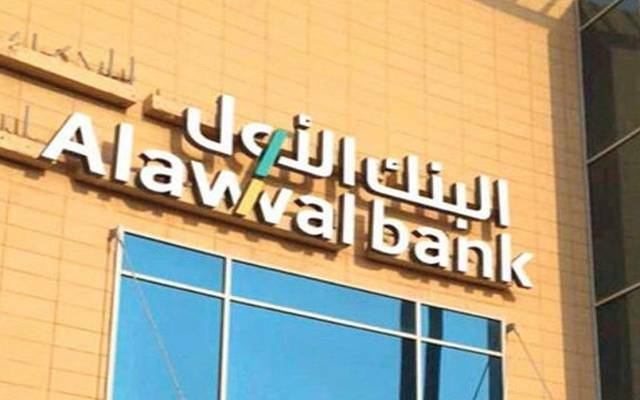 Alawwal Bank last reported a 23% year-on-year profit drop in the third quarter of 2018, amounting SAR 281 million, compared to SAR 363 million. 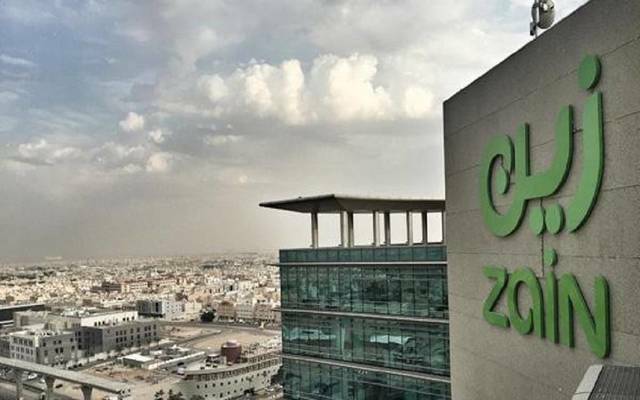 The Saudi lender's profits retreated 19% to SAR 820.6 million during the nine-month period ended September, from SAR 1.1 billion in the same period a year earlier. 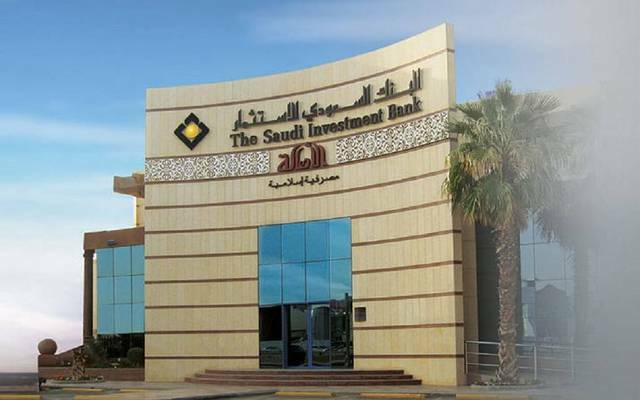 By 1:36 pm Saudi time, Alawwal Bank’s stock shed 0.53% to SAR 14.92.